An active, highly competitive home energy and home controls market. AlertMe is already working in its home base of the U.K. with customer and strategic partner British Gas. Earlier in the year, the company jumped across the pond in a partnership with home improvement giant Lowe’s. 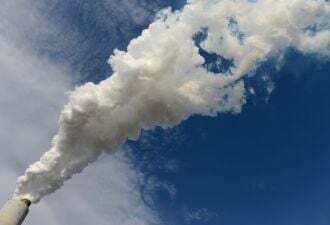 On Thursday, AlertMe announced its fourth large partner in as many countries: Essent, the largest energy company in the Netherlands, with more than two million electricity and gas customers. Essent has just launched E-Insight, a cloud-based smart energy service to the deregulated energy market in the Netherlands. The program will give customers an AlertMe home hub, two smart plugs and access to the platform to monitor and remotely control any devices that are connected to the plugs. The web portal will also allow customers to compare their own appliances with new appliances on the market and calculate savings for upgrades. 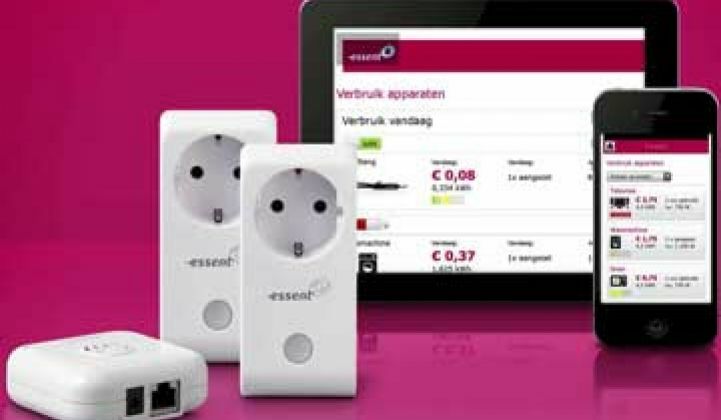 Like Lowe’s, Essent is a retailer that chose AlertMe because of its scalable platform that can add on smart energy services in coming years. Unlike other utilities, Essent will not be offering the service in exchange for customers enrolling in a demand response program. There will, however, be a small monthly fee for the service. Not only will Essent be offering E-Insight to its own customers, but it will also be available to non-customers, said Jody Haskayne, spokesperson for AlertMe. Essent also operates in Belgium and is part of RWE Group, one of the largest utility groups in Europe. Because regulated utilities are often required to move slower and pilot projects to death, deregulated, competitive markets like the U.K., Australia, Texas and the Netherlands will become increasingly important for companies that have already seen home area networking grow slower than some had expected. AlertMe is competing with a bevy of home energy and home controls companies in every region, including Opower, Onzo, EnergyHub, EcoFactor, Energate and many more. Earlier this year, Tendril announced it was working with Essent to create something like an apps store for energy using smart meter data. At every turn, there are competitors. AlertMe is also working with Deutsche Telekom, Germany’s largest telecommunications company. But it hardly alone in courting telecoms. Motorola and Verizon both have home automation offerings, while EcoFactor is partnered with Comcast in the U.S. and iControl is working with Time Warner Cable. AlertMe has raised about $49 million to date. The company is backed by Good Energies, Index Ventures, Chrysalix, SET Venture Partners,VantagePoint Capital Partners and British Gas.